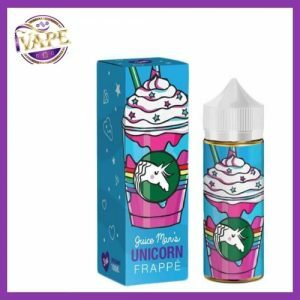 iVape welcome in this new flavour Moreish Puff Candy Drops Rainbow. 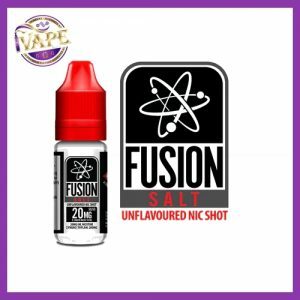 Moreish Puff Candy Drops Rainbow is a yummy tasty salivating sweet mix of of candy drop flavours which come together to give a beautiful well balanced vape. This is like a pot of gold at the end of a rainbow, just watch out you may find a leprechaun who wants to take it from you! Get Moreish Puff Candy Drops Rainbow and take your taste buds for a ride.